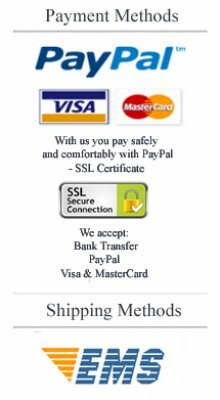 Beekeeping veil simple and economic!.. 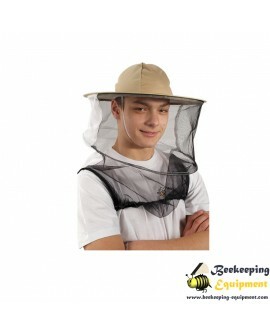 Beekeeping veil childish - hat.It is made of high quality cotton cloth on the edge which is sew.. Protective veil,to have it always with you when you need!.. 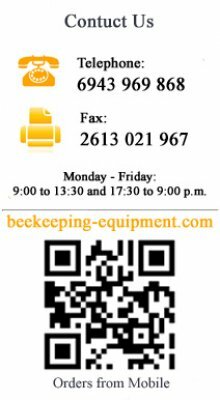 Beekeeping tulle type bag,to have it always with you when you need!.. Beekeeping tulle with wire,to have it always with you when you need!..